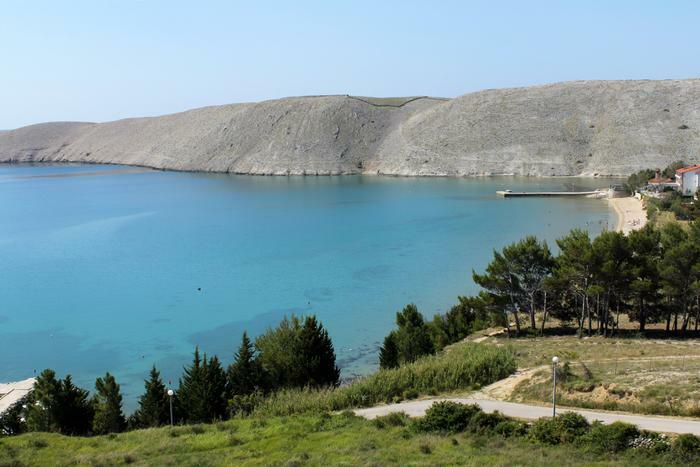 Pag island has many special features that distinguish that island from others - from lace making which has been on UNESCO List of Intangible Cultural Heritage and gastronomical treats to the most unusual terrain of all islands on the Adriatic – soil covered with rock, almost without vegetation. But there is also one less known yet really unusual phenomenon on Pag – the Pag triangle. It is a phenomenon discovered in 1999, and which put Pag in the centre of ufological debates. On a hill near the town of Pag, one part of the rocky ground is bounded by triangle, and its surface is different than the one outside the triangle and shows characteristics of vulcanic activity which does not exist in this area. This inexplicable phenomenon has stirred imagination of many, and the most interesting theory is the one that claims that the triangle surface is a mark of a space craft that visited Pag. This ufology explanation may be hard to prove but it definitely stirs imagination of visitors that come to Pag to “sense” the part of extraterrestrial world.